Inspired blends that will satisfy even the most demanding tastes. 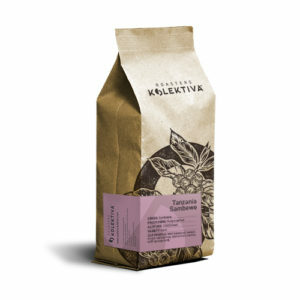 Single origin coffees from unique farms that are roasted with your order. 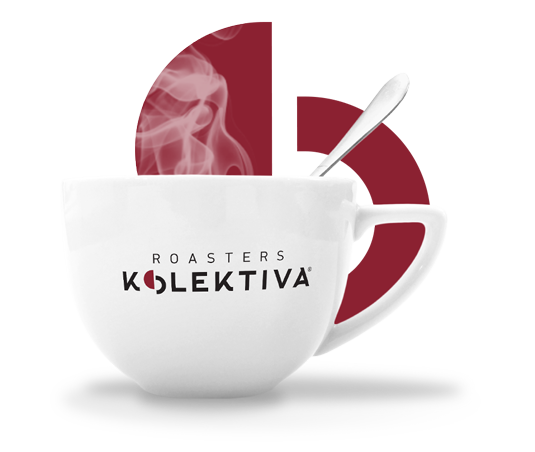 Roastes Kolektiva’s version of your favourite traditional ibrik coffee.